The court listed the matter for further hearing on February 7 by when the MLAs have to file their responses to the EC affidavit. NEW DELHI: The Delhi High Court today asked the Election Commission (EC) to state the factual aspects behind its decision to disqualify the 20 AAP MLAs for holding office of profit by filing an affidavit. A bench of Justices Sanjiv Khanna and Chander Shekhar asked the poll panel to file the affidavit after the EC said it wanted to respond to some of the allegations made in the MLAs' pleas challenging their disqualification from the Delhi Assembly. 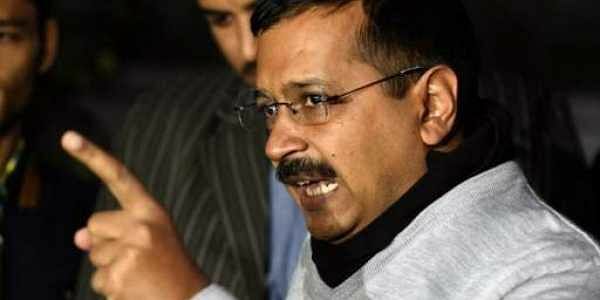 The Commission also told the court that it would rely upon its opinion given to the President to disqualify the 20 AAP MLAs who were appointed as Parliamentary Secretaries. The matter was transferred to a division bench yesterday after advocate Prashant Patel, on whose plea the EC had recommended the MLAs disqualification which received the presidential nod, moved an application for transfer of the matter to a division bench.